Seward, Zachary M.. "Why Wikipedia beats Wikinews as a collaborative journalism project." Nieman Journalism Lab. Nieman Foundation for Journalism at Harvard, 8 Feb. 2010. Web. 18 Apr. 2019. Seward, Zachary M.. "Why Wikipedia beats Wikinews as a collaborative journalism project." Nieman Journalism Lab. Last modified February 8, 2010. 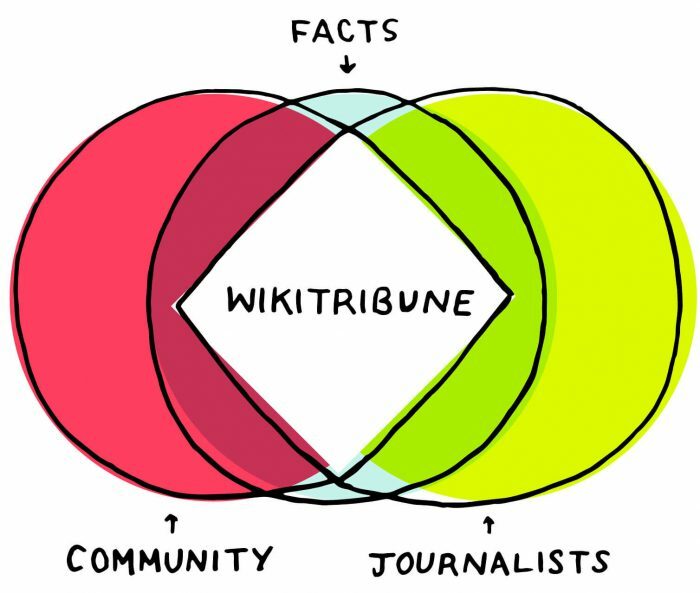 Accessed April 18, 2019. https://www.niemanlab.org/2010/02/why-wikipedia-beats-wikinews-as-a-collaborative-journalism-project/.